Tagging of the drillsites equipment and maintenance. 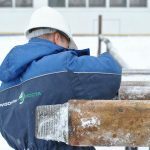 Sphere: Large-scale drilling enterprise, managing integrated wellsites construction projects onshore and offshore on Russian territory. 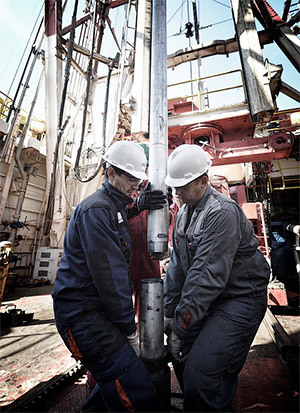 Tagging of a drilling unit equipment with RFID-tags. Creation of reference data on a bottom of a software Go-RFID for «Automated enterprise plant maintenance». To tag an equipment by devices for following identification. Organise equipment accounting with RFID tags and coding. Create e-passport of each equipment item. Create united equipment base with all required information and documentation about equipment and be it further quantity information. Create electronical maintenance requirement cards nd equipment accounting cards pegged to the current instance and considering technical places. Create technological cards with description of order and periodicity of plant maintenance by the calendar with including species of repairing, observed life of an equipment and repait accounting labor contribution. 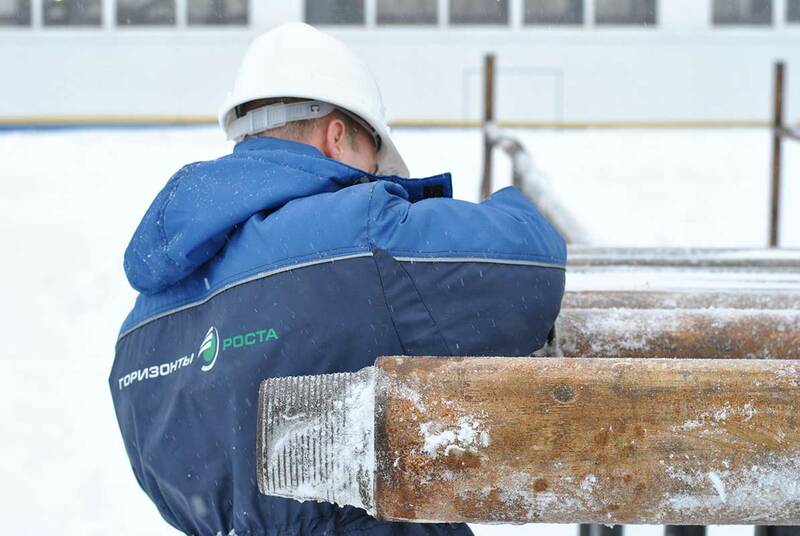 Create catalogs of tasks for plant maintenance and test of equipment at the drillsite by the species of profession. 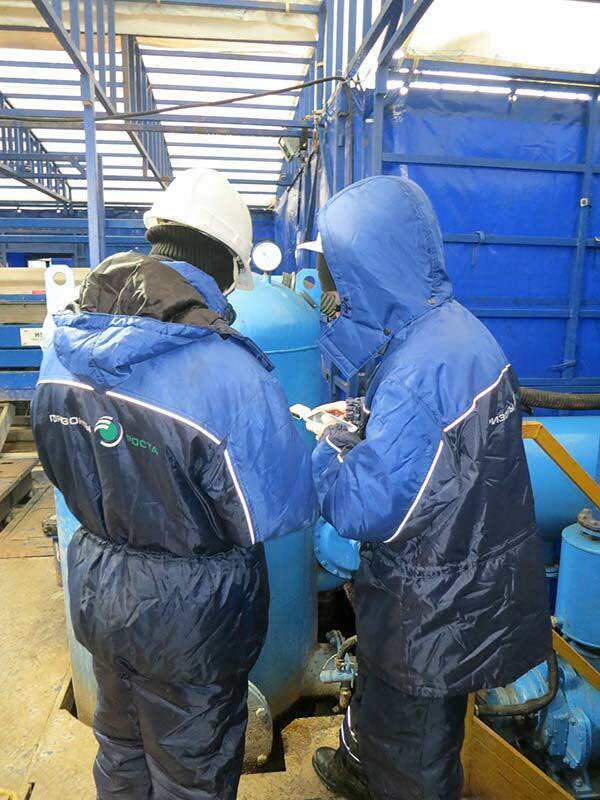 Keep working capacity at the temperatures from -50С до +110С. Be recognized at atmospherical condensation: rain, snow, fog. To carry an oil product, mud, any solvents and other agressive conditions influence. To carry a mechanical influence as there is a vibration, assembling/dismantling of an equipment. As strong as possible mounting on the equipment. Project emplementating gradually in the subsidiaris of the customer in Urengoy, Uhta, Krasnodar, Orenburg, Astrahan. Dozens of thousands units of the equipment were tagged, collected and written in e-passport of the equipment necessery information and documentation. 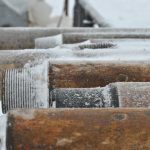 Current works covers a huge number of equipment types: warming-up of drilling unit and power supply, load lifting and blowout equipment working under pressure, drilling tool, measurement equipment etc. Microcontrollers for metallic surfaces with omnifarious types of the mounting. Manual RFID-readers of IP 67 ingress protection rating – for writing, input of the tags ID numbers and providing of the future identification. Warehouse accounting and movement tracking. 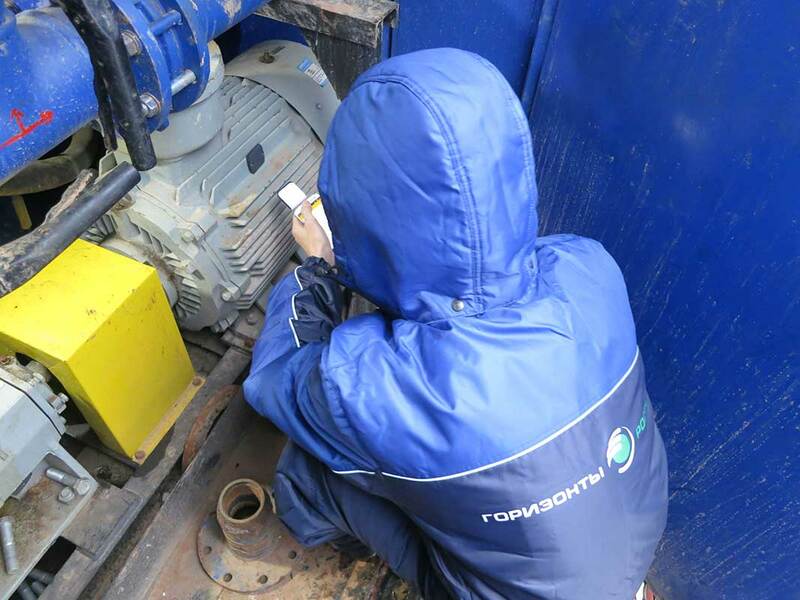 Maintenance and repair of the equipment. Provided services for implementation and configuration in 5 subsidiarys and headquaters in Moscow, set main server, performed integration of software Go-RFID package part with standart “1C” solutions. 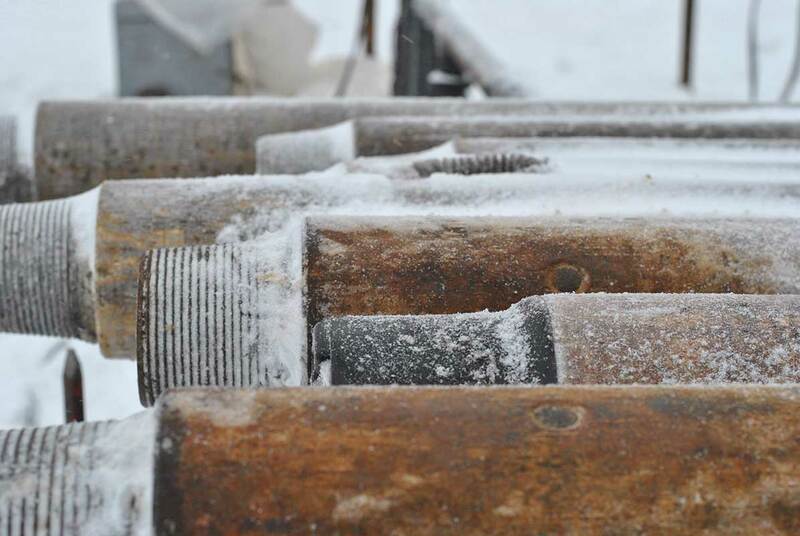 As far as project developed, was added “Control of a drilling pipes lifetime” software module. With its installation accounting system became united, customer has a clear view of equipment condition at the drillsite any time. Equipments lifetime management and tracking of the maintenance plant. 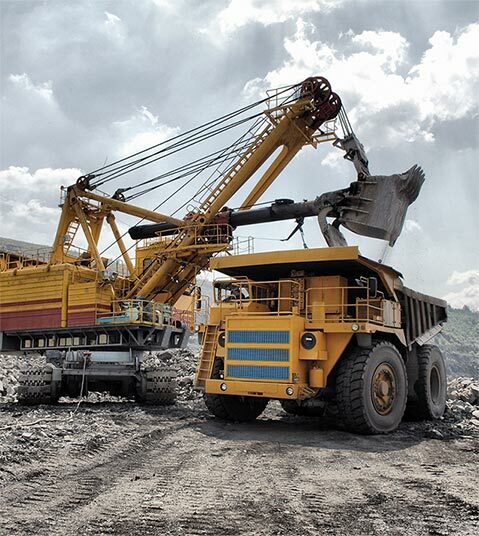 The main benefit – fully aware about presence at the oil fields, models, types and number of an equipment. This allows not to purchase excessive. Purchase mistakes are maximum excluded if there is full current data about equipment. As a result – correct investments in the equipment, cost-cutting, savings and release of funds. Reducing excessive purchases, parts balance management. The e-base as a list of spare parts for its fast search and selection with associated documents (certificates, descriptions, instructions). This database is centralized and end-to-end. 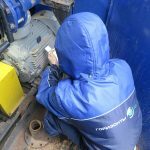 Power engineer, mechanic is able to enter a system and quickly find required information about this or that equipment. Simplification of the information collecting, split second data transfering to the system of accounting. Fast, almost immediate accountint and movement information appearence in the accounting system. Eployee at the drillsite scan the tags, mounted on the equipment, and all information transfers to the main accounting database. Control, monitoring, operative accounting in online mode. Access to all functions of Go-RFID from any device connected to the internet in the online mode 24/7 from any place of the world. 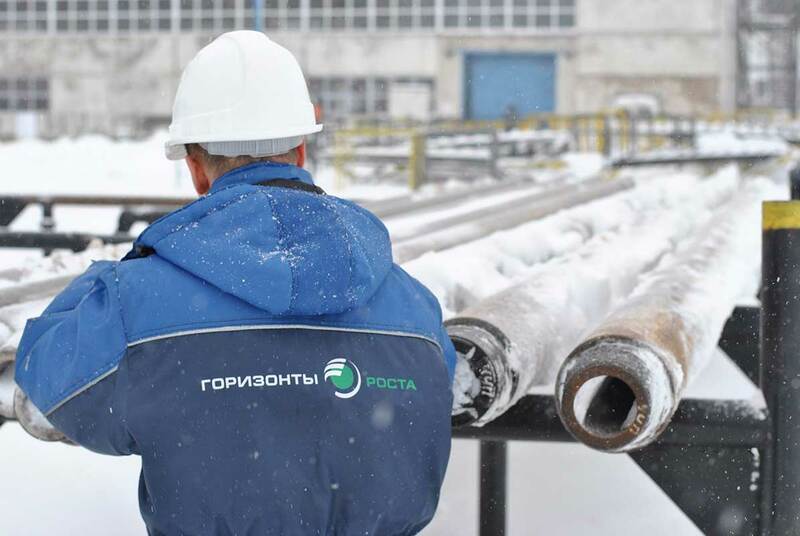 For instance, being in Moscow in a headquaters we check required accounting in Online mood, perform remoted control of the operations, control tracking of the equipments movement from one object to another and other operations at the production site which is located, for instance, in Uhta. 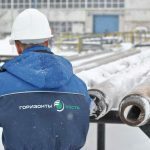 This way, we achieve required information about the equipment and its components from all our production sites and perform control and managing from the headquaters, as in conditions of geographically dispersed work.